Luxury villas in Javea to rent with private pools and aircon. The villas below are equipped with air-conditioning. 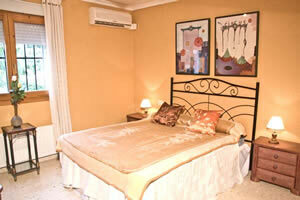 All our other villas are equipped with electric fans in the bedrooms.